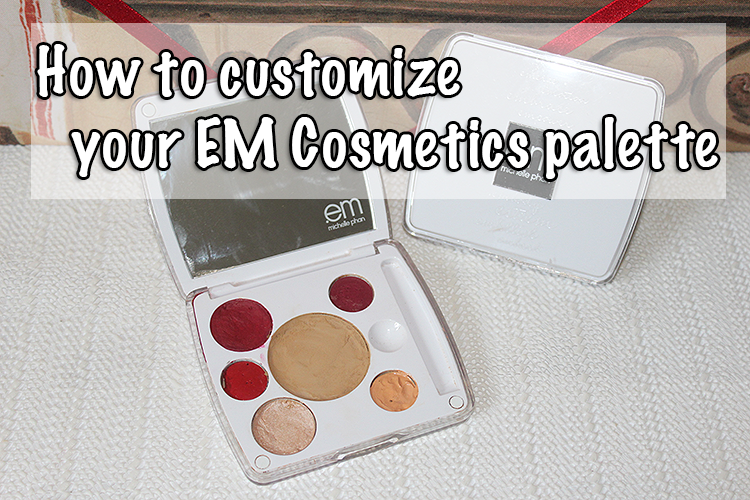 In today's post I'm going to show you how you can customize your em cosmetics palette! I put an option in for you to read what to do if you can't watch the video. If you can watch it, please do and subscribe to me! I put hard work to get this video together for you and I hope you watch it. 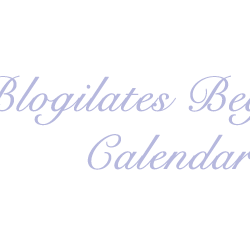 If not, keep on reading and make sure to tell your friends! 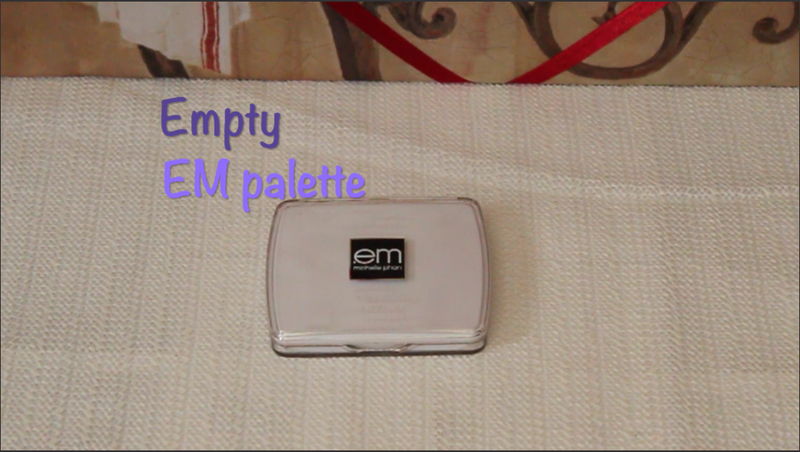 First you want to start of by getting your empty EM palette and products you want to put inside of your palette. I gathered a broken face powder, a highlighter, 2 lipsticks, and concealer. 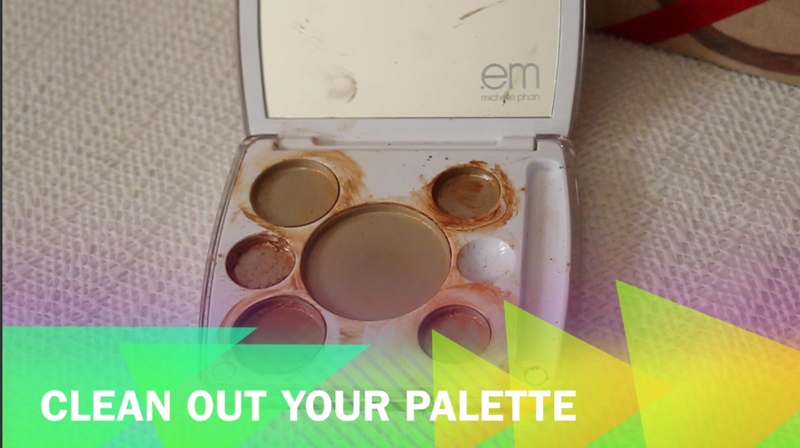 Next, you want to clean out your palette. 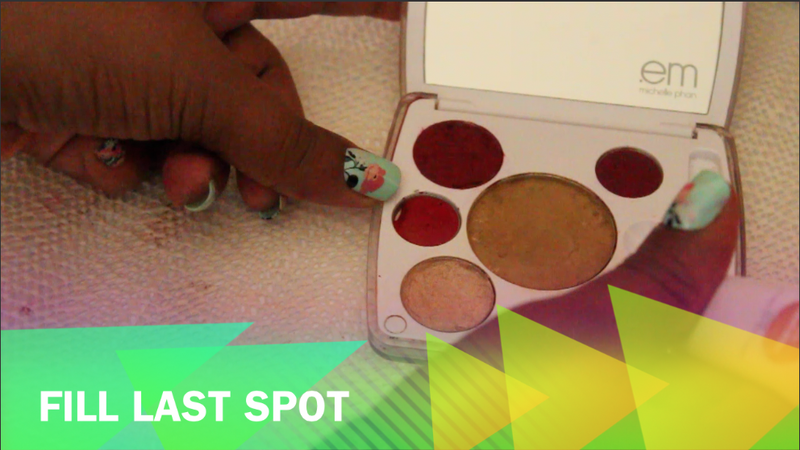 You can use whatever you want to clean it, I decided to go with clorox wipes so that it disinfects my palette at the same time. It depends on how much product you have left and what you want to do with it. Mine was pretty empty because I really like this concealer palette. The first thing you want to do is start with your biggest space. 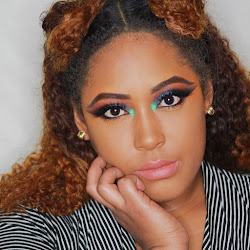 For me, I decided to put my face powder in the middle because it's my go to powder. Then you just want to break it up (if it's not broken) or break it up more if it is. You want it to be a nice and fine for when you mix it with alcohol. 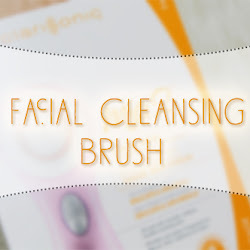 After you're done with that, you want to scoop some of the product into the pan. You want to put enough so that it fills the space but enough for when you alcohol to it. When you add the alcohol, you want to make sure not to put too much at a time other wise it will spill out and you will get the product everywhere. Trust me! It makes a lot of mess. 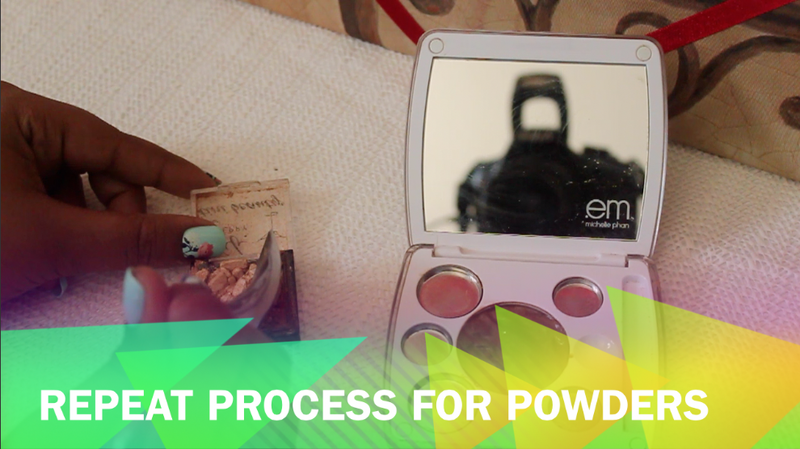 Then you should repeat the process with any other powders that you want to put in your palette. 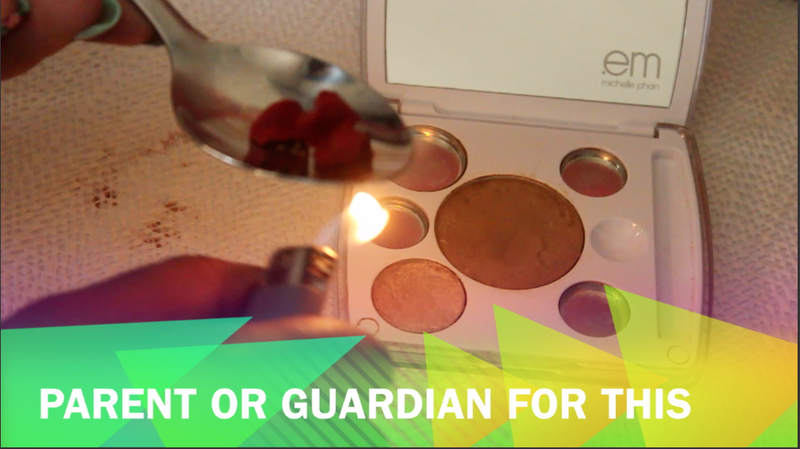 I chose an eyeshadow/highlighter because it broke and this was perfect to put it in. I just crushed it up some more and then I repeated the process. 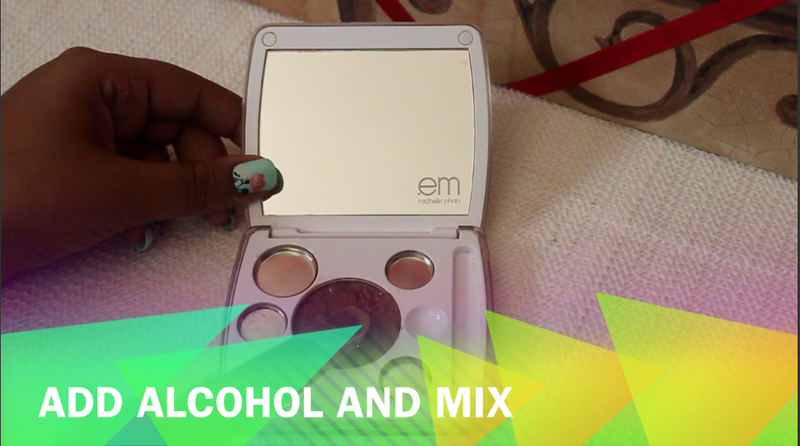 After you add the alcohol and mix it, you want to try to smooth it out and shape it while it's still wet. Then you should wait a couple of hours for it to dry. That way when it starts to dry, all you have to do is get a damp paper towel and smooth it out so it isn't bump. 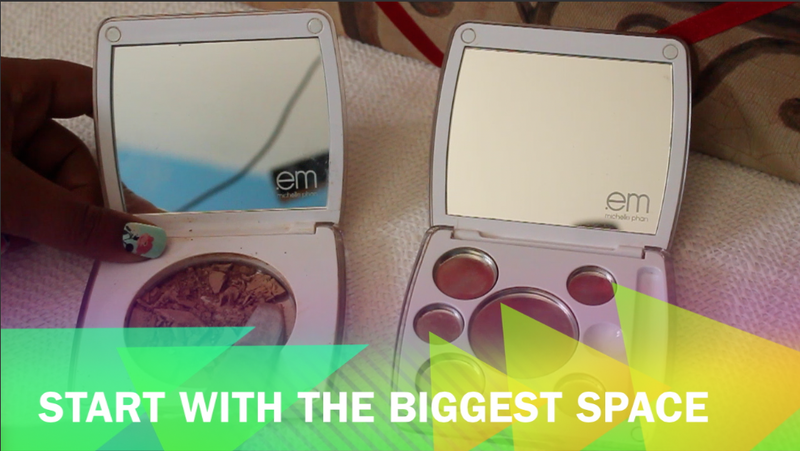 Michelle Phan has a video all about that. For this next part, you definitely want a parent/guardian or anyone old enough to help you if you're young. 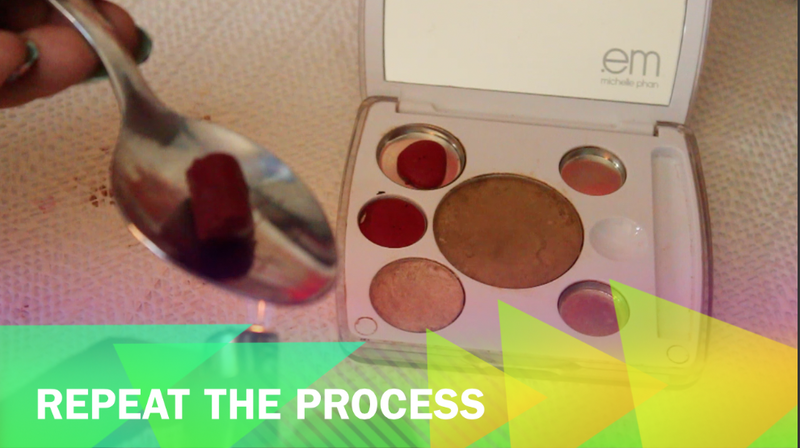 The next step is to melt your lipsticks to put it in the pan. Don't worry about the spoon getting black, it will wash off. To make sure that it's really melted, you want to use a little bit at a time. And again, be careful because the lighter will get hot and the product will dry quick. So make sure you melt enough to fill the container. I also used a bit of extra so I can make my own lipstick in one of the bigger pans. Now again, you want to repeat the process with another lipstick if you're using another one. I filled one small container and used the rest to make my own lipstick. When mixing two lipsticks, It's better to melt them together, but I didn't do that. I ended up just using a knife to mix it together and smooth it out. The last part is to fill the last part with whatever you want. 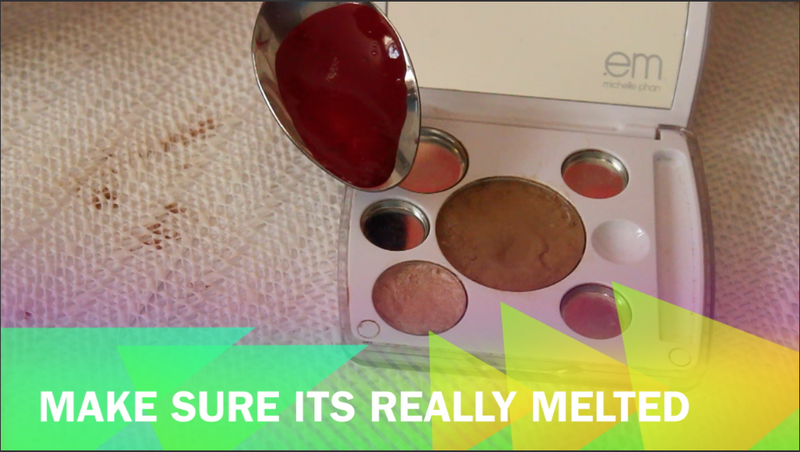 For me, I put some of my concealer in there and I let it sit in the freezer for about 25 minutes. 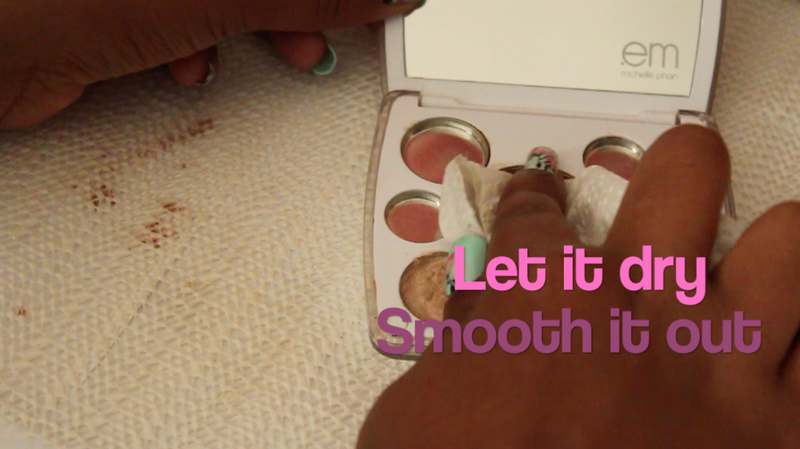 You also want to make sure to let this air dry over night or 24 hours to make sure all the alcohol is dissolved and that the lipsticks are smooth and ready to use. What did you think about my post? Did you like? 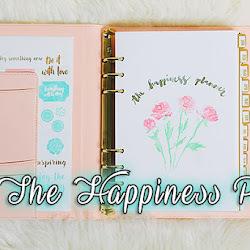 Would you want more blog posts/videos like this? Let me know in the comments down below! From one beauty lover to another, see you soon.